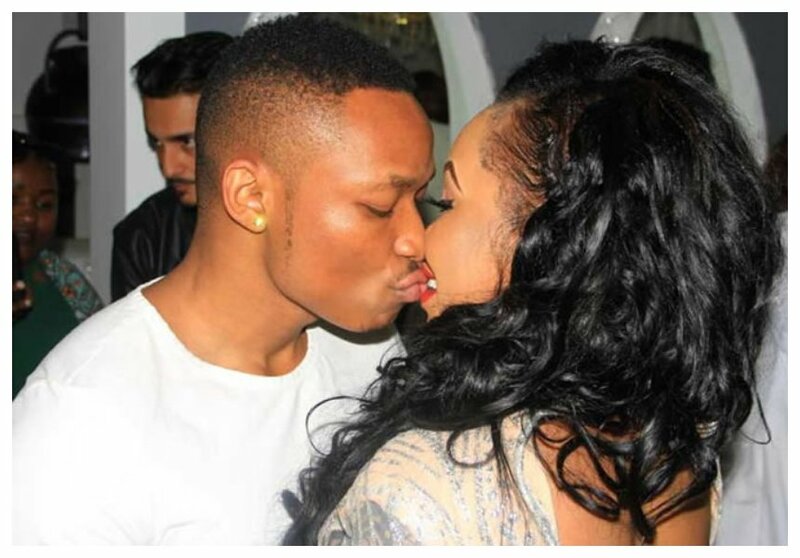 Otile Brown was hellbent on impregnating Vera Sidika but what he didn’t know is that the bootyful socialite got a birth control implant in May 2018, just one month after she started dating him. After their breakup, Vera revealed that she secretly got the birth control implant without telling Otile because she didn’t want to get pregnant for him just yet. “I did it in May this year. 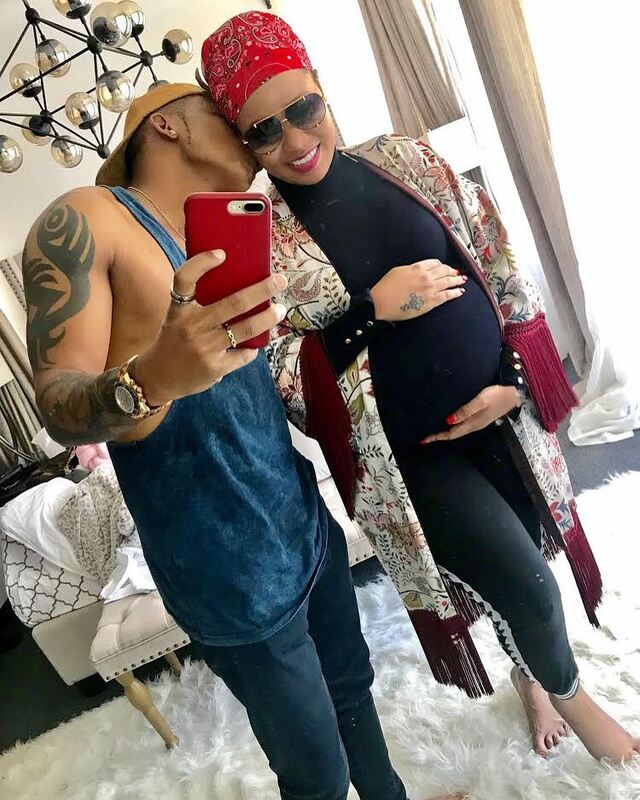 And this happened a month after I was in a relationship and was because I wasn’t ready to have a baby with the person that I was dating because I was still trying to get to know them and learn the character very well,” said Vera on her Vlog. The socialite further revealed that Otile was hellbent on knocking her up, she said that the singer would stay ‘in’ longer after spilling his seeds in her just to make sure that every drop counted. Otile is now ready to knock up any ‘worthy’ woman after Vera denied him a chance to be a father. 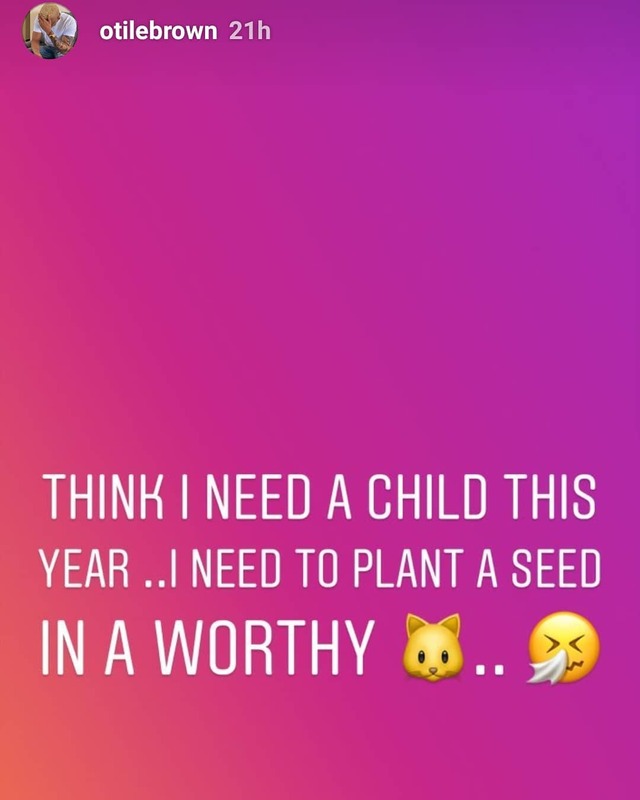 The ‘Kenyan Girl’ hit maker is took to social media to announce that he was desperately yearning to plant his seed in a woman.